Living consistently with your best self is something that most individuals strive for - but few ever attain. 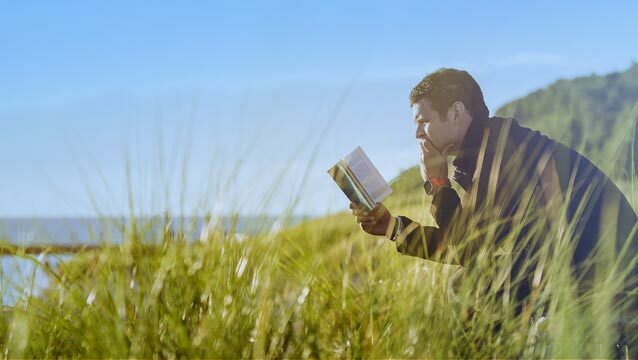 Gallup research confirmed that less than 10% of the population believes that they are living a fulfilling life On Purpose! These are disturbing statistics. That means there is a 9 out of 10 chance that you are one of these unfulfilled individuals - would you like to change that? 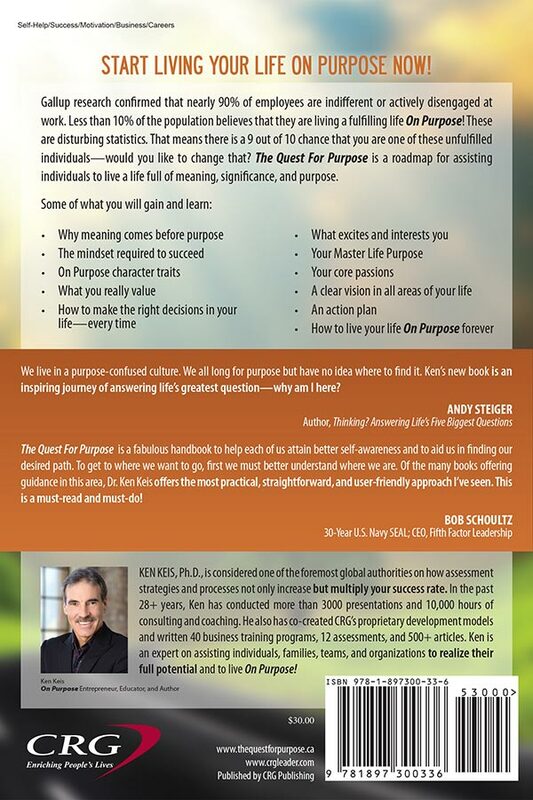 The Quest For Purpose is a roadmap for assisting individuals to live a life full of meaning, significance, and purpose. 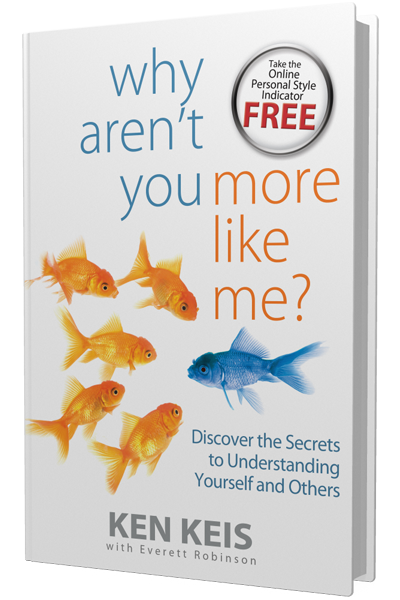 Do you want to become the person you always knew you could be? 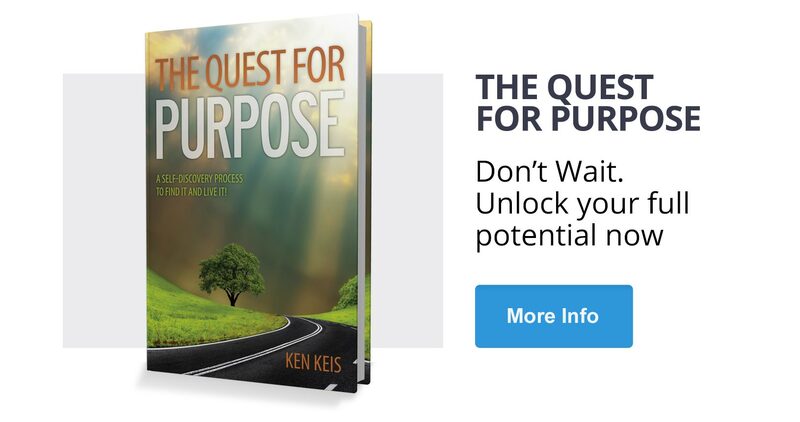 Get Ken's book, The Quest For Purpose, today and join thousands of others who have used Ken’s books to find a true solution to the apathy, frustration, and stagnation that plague most individuals. 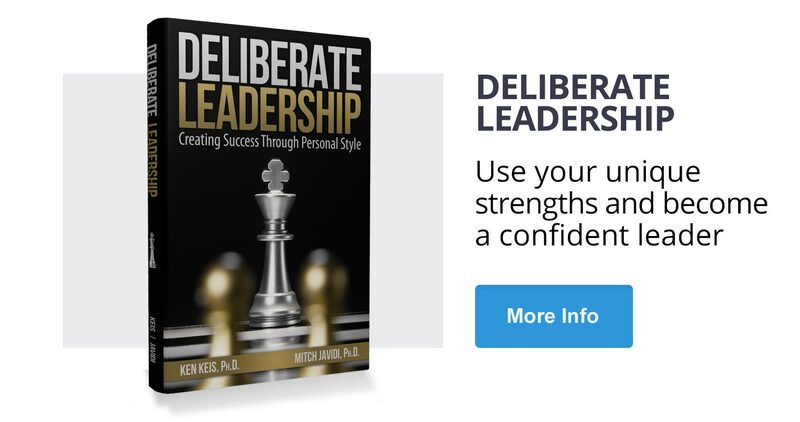 Rise above the crowd by shining a light on your unique abilities and talents and achieve personal success where you never thought possible. 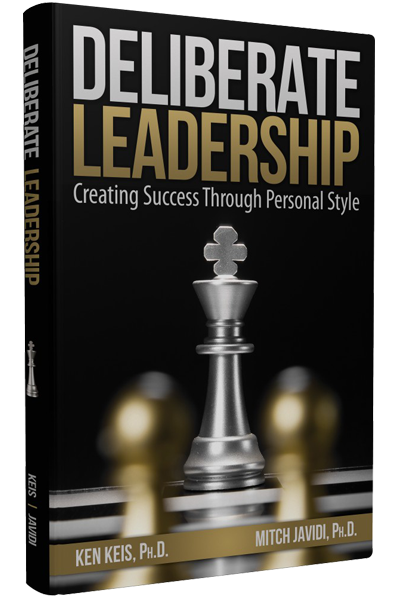 In this book, you will learn why meaning comes before purpose, what you really value, and how to make the right decision every time! 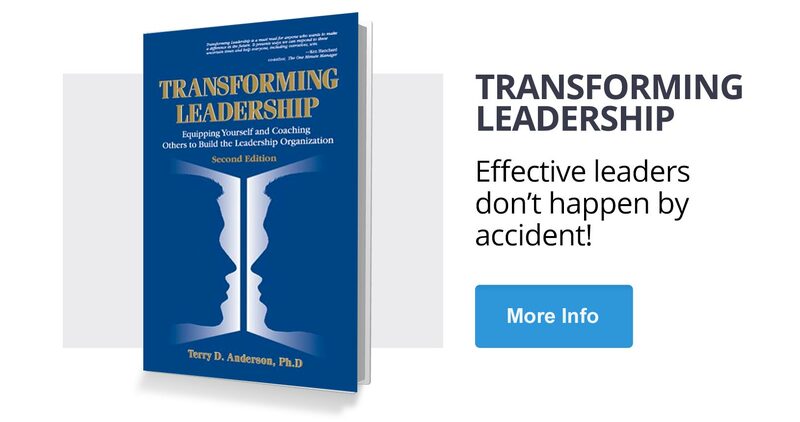 Isn't it time to have a clear vision in all areas of your life? 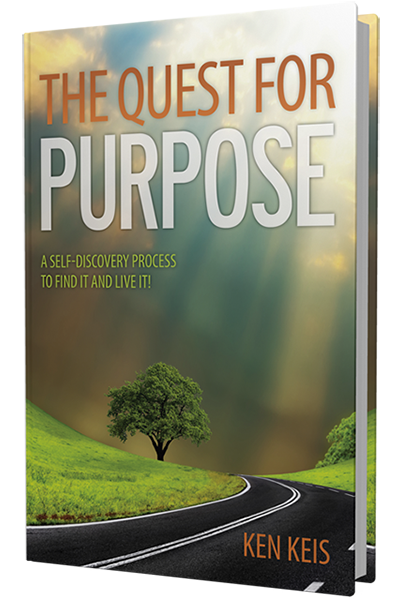 Read The Quest For Purpose and create an action plan for yourself and follow the steps to live a life full of purpose and excitement. We live in a purpose-confused culture. 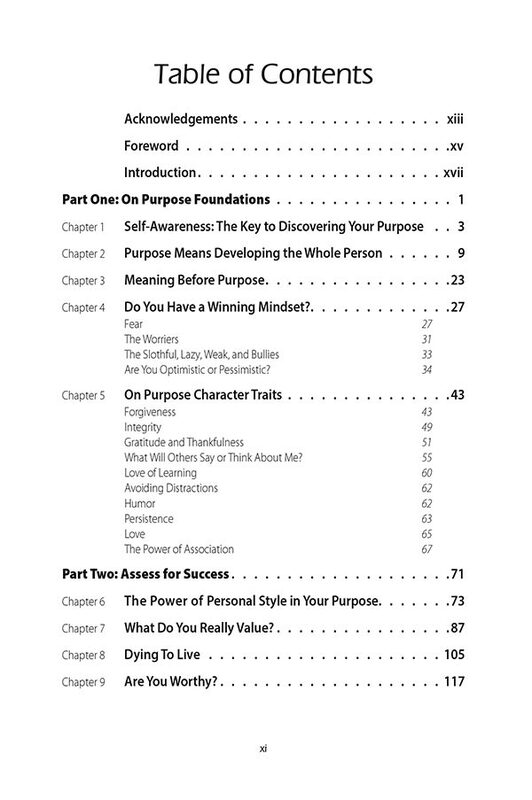 We all long for purpose but have no idea where to find it. 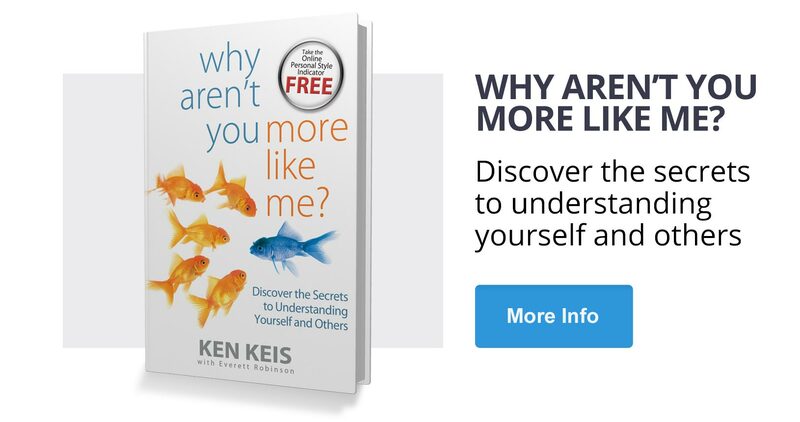 Ken’s new book is an inspiring journey of answering life’s greatest question – why am I here? 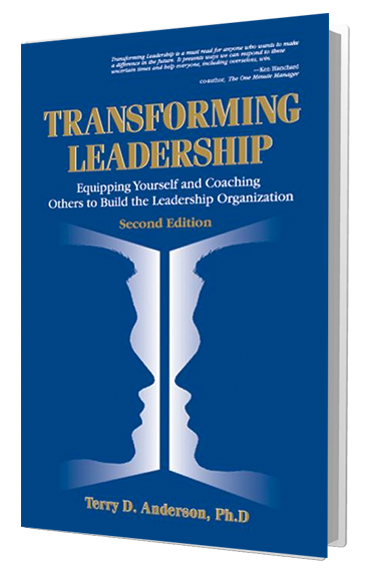 Ken Keis is one of the best of the best in teaching the human spirit….In recommending this soul-crafted work The Quest For Purpose…I can’t say enough: Now is the time for prophetic voices like his to be heard, across our crisis-ridden world, toward a more comprehensive vision of freedom for all. 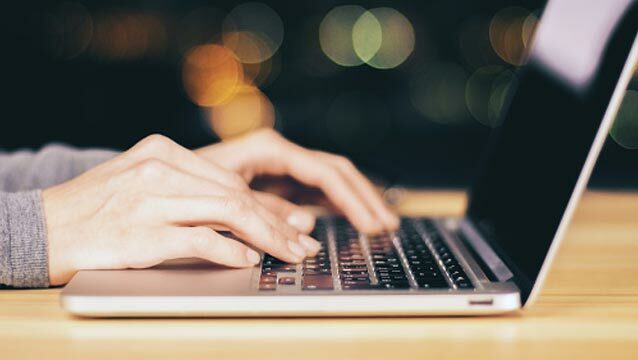 Clarifying what you really want in life is a mystery for millions of people around the world. 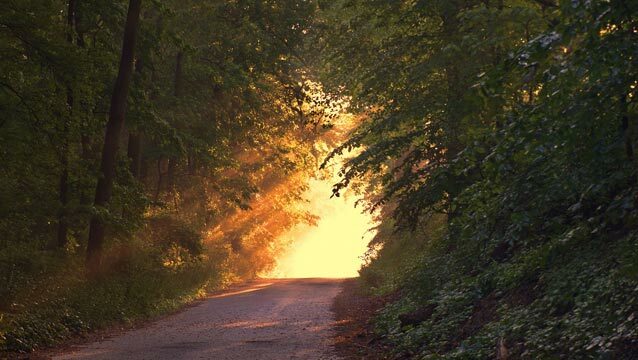 Discovering your true purpose requires an even deeper level of awareness and understanding. 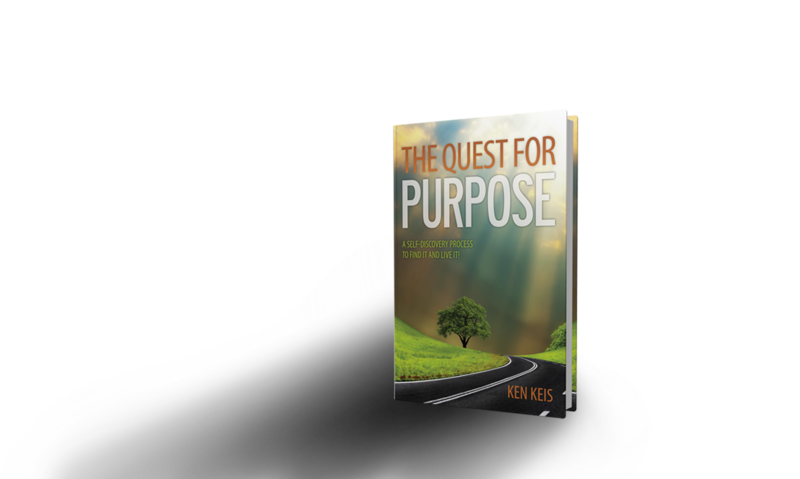 This is where the magic happens, and author Ken Keis has simplified the way to fulfillment and happiness in his ground-breaking book, The Quest For Purpose.